The long-awaited third installment of the Metro series will not be available on Steam. How's it possible? The publisher of the game struck a bargain with Epic Games behind Gabe's back, and we think this is just the beginning. Three months ago, we would never have believed that someone on the PC market can break Steam's digital distribution monopoly. But things tend to change quickly in the industry, and today, what used to be an opinion is becoming a fact – a serious competitor for the Valve platform is on the rise. Epic Games not only challenged the behemoth – so far, they’re also punching where it hurts most, methodically scoring smaller points rather than looking for a KO. Welcoming some of the most respected indie developers (Hades, Super Meat Boy Forever) with open arms and an ear-to-ear smile was merely an introduction to the proper battle for the customer. Not even two months have passed since the Epic Store was launched, and it’s already certain that Steam won’t have a few big games in offer for a considerable amount of time (including The Division 2, The Walking Dead: The Final Season and Metro Exodus). And this, according to Sergey Galyonkin – the creator of SteamSpy, and the Director of Publishing Strategy at the Epic Games Store – is just the beginning. Feeling like some post-apo Russia this season? The choice is simple: Epic Store or consoles. The real strength of Epic lies in their determination – they’re pushing for what they want, not caring about the consequences (and the costs). While taking over The Walking Dead, which was going through some really hard times, wasn’t extraordinary, the recent Metro move is a powerful marketing blow aimed directly at Valve Corporation. Deep Silver (the game’s publisher) as well as 4A Games (its developer, who, by the way, didn’t have much to do with the decision) now face a major backlash, while Steam, that’s been around since 2003, is perceived as the victim of Epic’s market games. The interpretation of the morals behind this move is something I won’t delve into here; I’d like us to note one thing, however: since two entities were able to strike such a deal behind the scenes, it goes to prove that Valve doesn’t pull all the strings. The rather desperate plea of Gabe Newell’s team calling for respecting the customers cuts no ice once you recognize that Steam’s board had no say in the first place – and if they did, they’ve done precious little to keep Metro in their hands. How much of a financial strain are these deals for Epic? We don’t know the exact figures, but Sergey Galyonkin spoke very clearly about the matter of the exclusives in December. Bear in mind, though, that hard cash isn’t the only way to get the developers on board. It’s pretty easy to imagine an offer, where Epic simply gives up or reduces their cut in sales (currently 12%) in case of selected partners in order to have top-shelf games exclusively in their offer for some time (Metro Exodus will be back on Steam in about a year – on February 14, 2020). It is rather difficult to calculate exactly how much you earn on the sale of a single copy of a game in digital distribution. Let's assume that the publisher of the game does not bear any additional costs: doesn’t pay taxes and actually gets the entire amount, reduced only by the ransom for the online store. 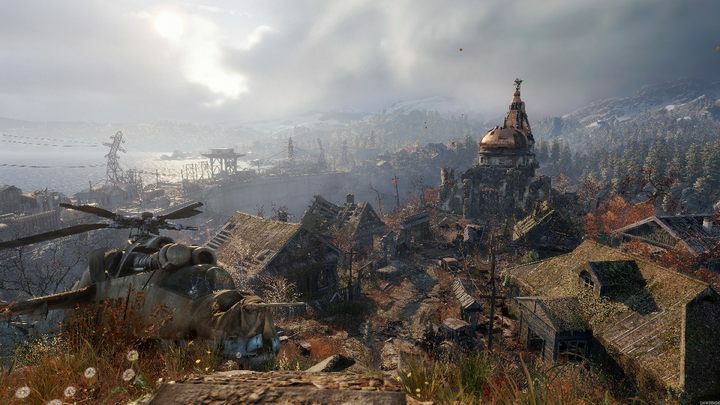 Metro Exodus cost $60 on the American Steam before it was taken down – after deducting the 30%, you’re left with $42 per copy – in the abstract scenario. However, after the change of hands, the price dropped to $50 in the United States. Assuming that Epic Games does get the 12%, Deep Silver would make $44 on every copy. You can see a more significant difference if you look at some EU markets, where the price wasn’t reduced on Epic Store, and you had (have) to pay €60. In this case, the profits from each copy would equal €42 on Steam and €53 on Epic Store. Ubisoft used to distribute their games via Steam but has now moved to Epic. 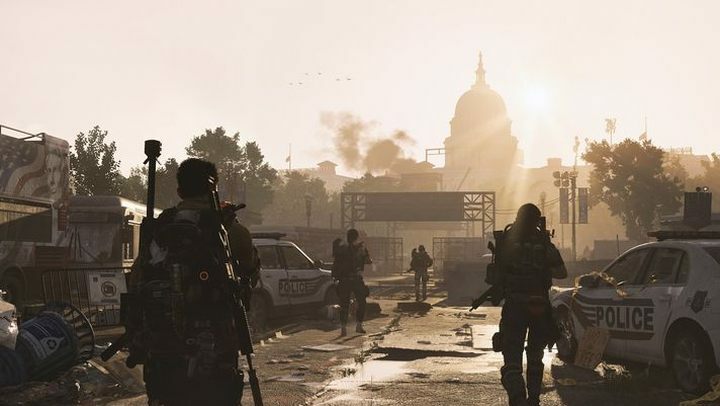 We have no doubts that the cases of Metro and The Division 2 are just the tip of the iceberg and that 2019 in PC gaming will largely be defined by the struggle between Epic and Steam. The creators of Fortnite are surely trying to expand their network of partners, seeking to have the tastiest morsels for their own, aiming to offer as many high-profile games as possible. Steam, on the other hand, is now often accused of being a garbage factory (not without a reason) and seems to be going through a bit of an identity crisis – at the same time, it needs to counterattack soon. Is this duel going to profit, us, the customers in the end? Not necessarily: you see, I’m afraid that the fight isn’t about who will be selling games at better prices, but rather who will be selling them at all.